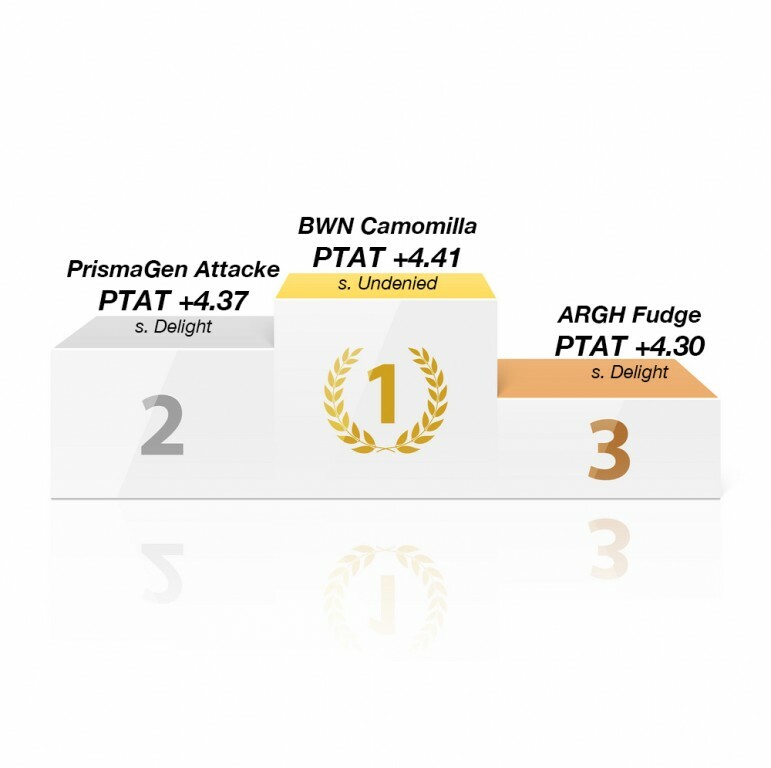 European PTAT rankings April 2019!! The European female rankings are all ONLINE now with today the top ranking of the European PTAT females! 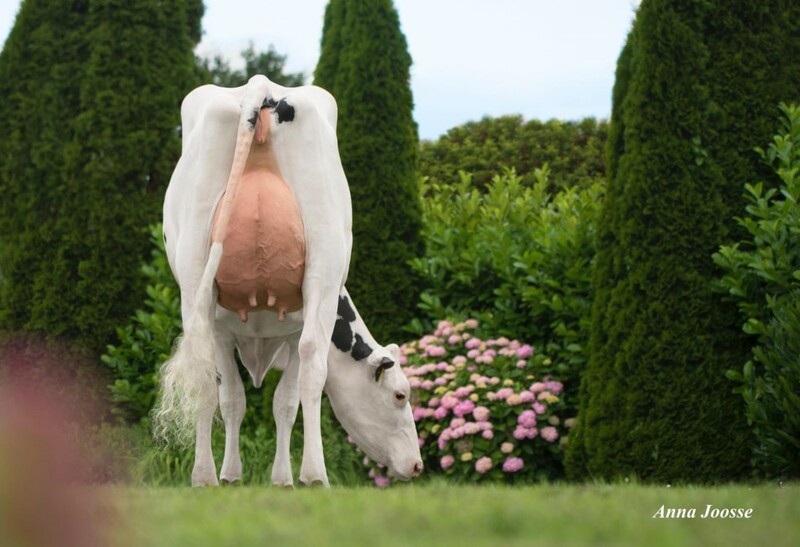 The outstanding #1 PTAT female is BWN Camomilla an Undenied calf from the Camomile's with +4.41 PTAT. She is the sister to lot 29 in the European Masters Sale: RZN Solomon Camilla (s. Solomon). #3 in the PTAT Calves (< 9 months) list is NH Doc Fun a King Doc daughter from the DKR Faith family with +4.26 PTAT who will also be sold in the European Masters Sale als lot 30!! 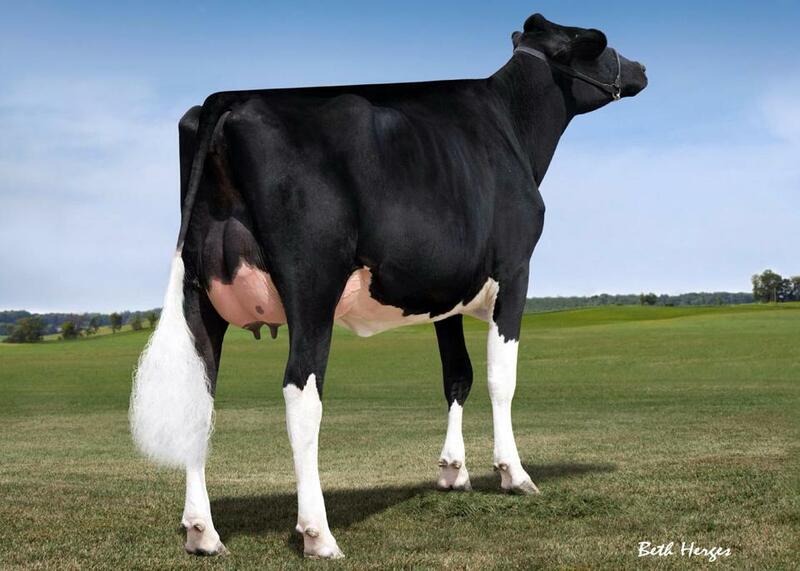 The #1 PTAT heifer (>9 months) is this run PrismaGen Attacke an Delight daughter with +4.37 PTAT. Second in the list is ARGH Fudge again a Delight daughter with +4.30 PTAT. 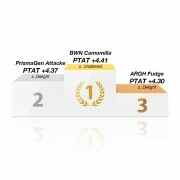 #4 in the list is CCC-Hu Emilio Cremona an Emilo heifer with +4.18 PTAT from the incredible transmitter Huhne Cremona. The #1 PTAT cow (>2 years) is still the unbeatable HC Archrival Arianne with +4.07 PTAT. 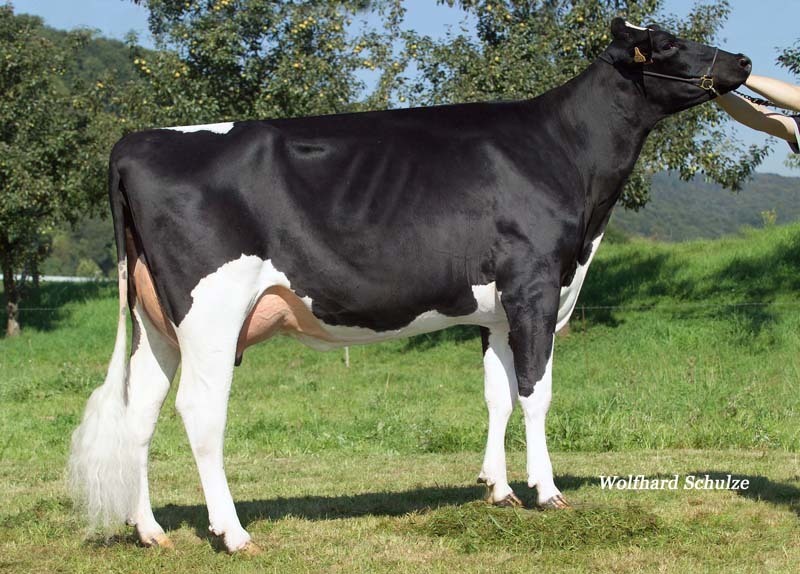 She is followed by All.Nure Jedi-Door Lorna a Byway daughter with +4.00 PTAT. 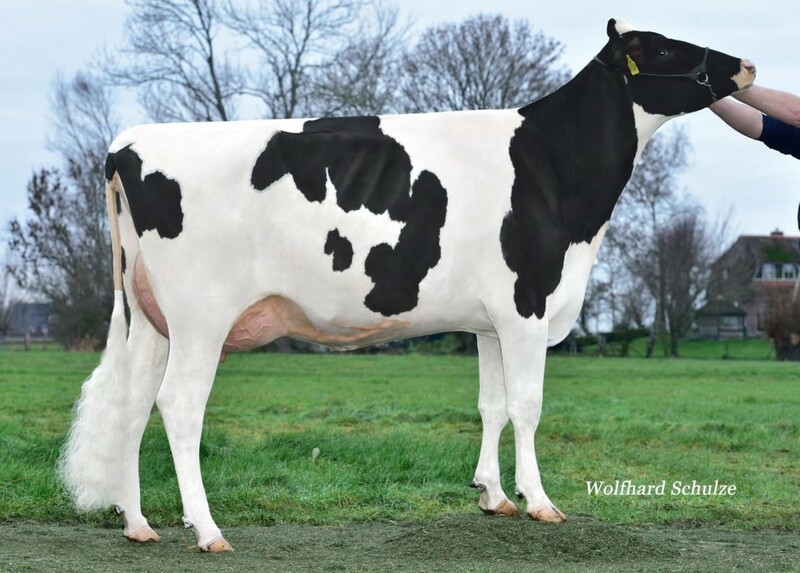 Her Solomon sister RZN Solomon Camilla sells as lot 29 in the European Masters Sale this Friday!! She sells as lot 30 in the European Masters Sale!!! Her Jordy-Red daughter sells as lot 63 in the European Masters Sale, this Friday in Libramont!! !